After visiting Bryce and Zion National Parks, I wondered if the Grand Canyon National Park would live up to it’s name. What was I thinking? 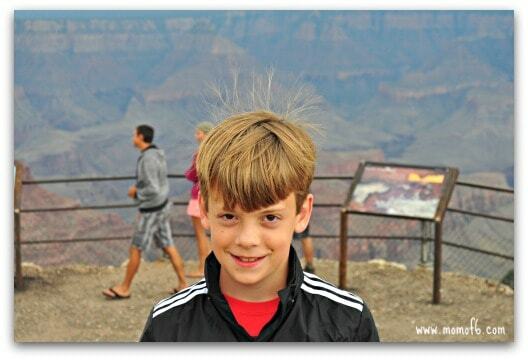 The Grand Canyon North Rim is totally beyond compare in it’s majesty and grandeur. Sadly, we had the first rainy day of our road trip at the Grand Canyon of all places. The weather interfered with our plans for a mule ride! But not one to give up, we decided to make the most of the rain by driving out to Cape Royal to check out the views. You can even see the Colorado River from here! With storms in the area, electricity was in the air so we didn’t linger. 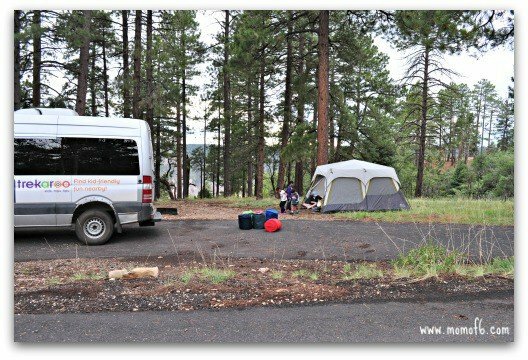 Instead, we headed over to the Grand Canyon North Rim Campground and set up camp just as the rain stopped! 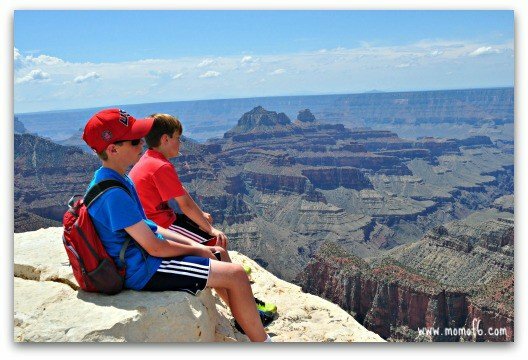 I created a video that highlights 5 great things to do at the Grand Canyon North Rim- check it out! Which National Parks did you visit this summer? Love your post. We are headed there this summer! 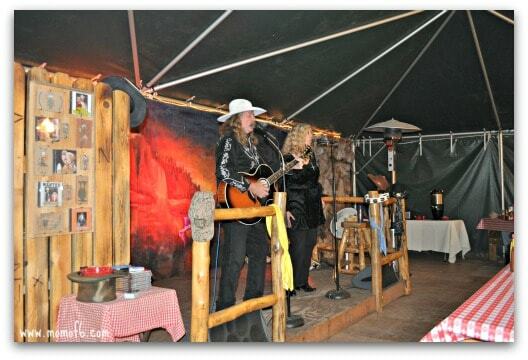 Which site did you stay in at the North Rim?